As a leader in the design and production of industrial machinery and systems, New York State produces everything from turbines and pumps to compressors and generators. The state’s industry is fueled by many factors, including a number of robust incentive programs. Manufacturers in New York State enjoy a 0% corporate income tax rate, and a Manufacturing Assistance Program (MAP) offers $1 million in investments to help manufacturers invest in equipment, machinery and worker skills training. Industrial manufacturing facilities and sites are ready to occupy now, located in areas with a highly qualified and skilled labor force. Add to the mix New York’s world-class research and development facilities dedicated to facilitating industry/university collaboration, and you will discover there is no better place to build your business. New York State’s leadership position in the design and production of industrial machinery and systems is enhanced by its industry-leading research in high-tech electronics, software and materials processing, all of which can help manufacturers improve precision and efficiency. New York State offers a cost-effective environment to power production facilities, with some of the nation’s lowest natural gas prices and high rankings in wind and clean technology patenting. New York State’s major market proximity and superior transportation infrastructure, encompassing more than 240,000 miles of interstate, state and local highways, 18 commercial service airports, and 26 ports and harbors, help get your products to market quickly and affordably. 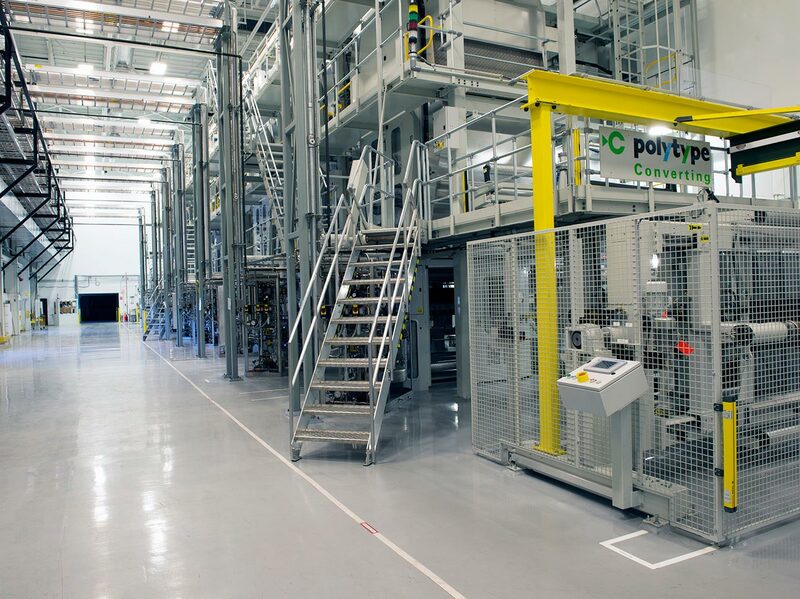 New York State is home to a $6.7 million advanced manufacturing hub in Buffalo and a $46 million Green Manufacturing Center in the Brooklyn Navy Yard. Among the major industrial machinery manufacturers already enjoying success in New York State are Dresser-Rand, a Siemens Business, with three major manufacturing facilities; General Electric Company’s Power Division; ITT Corporation, headquartered in White Plains, with their Goulds Pumps manufacturing and development center in Seneca Falls; Raymond Corporation; and Xylem, specializing in water flow technologies, with a 67,000-square-foot facility in Rye Brook and manufacturing facilities in Auburn. Numerous Centers for Advanced Technology (CAT) enable researchers at New York State’s leading research universities to work with large and small companies to develop new technologies. This helps industrial machinery producers gain a technological edge on their competition. New York State also offers incentive programs, which continue to help New York State grow and lead this very important segment.